Yojigen Poketto, finalista en los SIMON ARCHITECTURE PRIZE 2018! En la categoría PERSONAL PLACES! - João’s House, Porto. Guilherme Machado Vaz. Yojigen Poketto, finalist at the Simon Architecture Prize 2018! In the category PERSONAL Places! 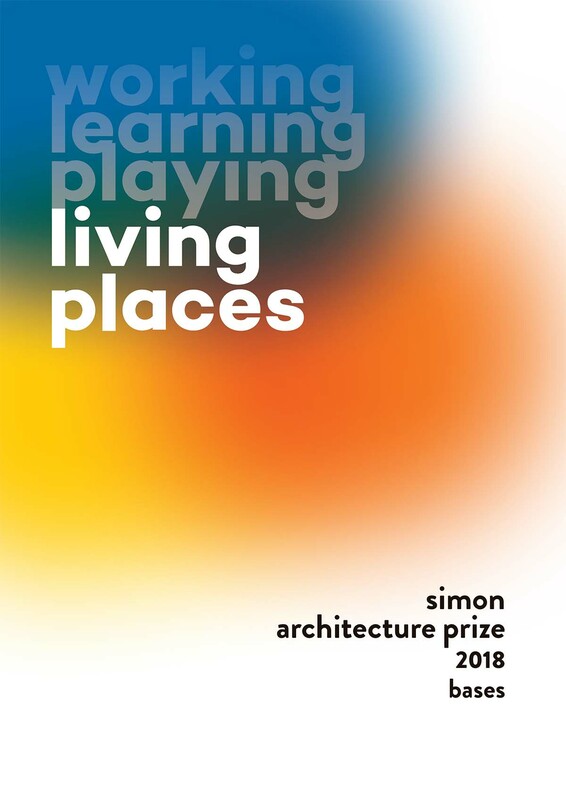 Rest of the finalists projects and other categories in: https://www.simonprize.org/current-edition/. Video and photos: @imagensubliminal (Miguel de Guzmán + Rocío Romero).